Weddings are considered as special occasions. It is a once-in-a-lifetime experience so other people want to make sure that they will have such unforgettably wonderful wedding. There are different types of weddings. There are those that required the details coming from the attention of the bride and the groom while there are others that do not even bother the couple. But for whichever type of wedding there is, it is the bride who is usually busy checking everything before the wedding. She is very much involved with that sometimes, she has the final say for everything. They are very meticulous when choosing the theme that they want. 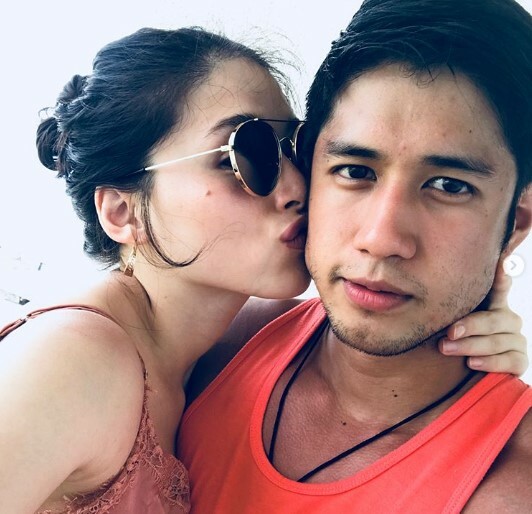 Showbiz couple Kylie Padilla and Aljur Abrenica is included in the list of the most controversial celebrity couples in the entertainment industry. The two shocked many of their fans and supporters when they announced that Kylie was pregnant. There are a lot of issues and speculations before that they have to combat. 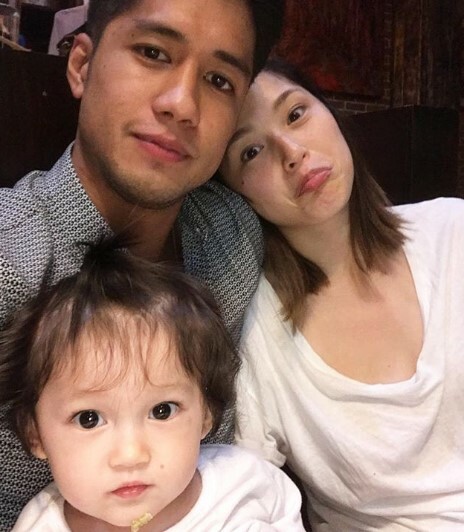 Fortunately, the two is able to survive and Kylie’s father, Robin Padilla, now supports their decisions. It can be concluded that the couple did not let negative issues affect their relationship and their desire to have a wonderful family. 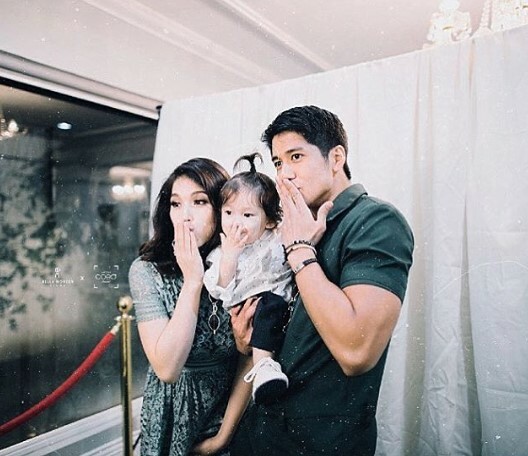 And now that everything is stable between Kylie and Aljur and their son Baby Alas is growing as a health boy, it is now time for Kylie and Aljur to think of themselves. Reports claim that the date and the venue of their wedding leaked on social media and the press is quick to pick the story. 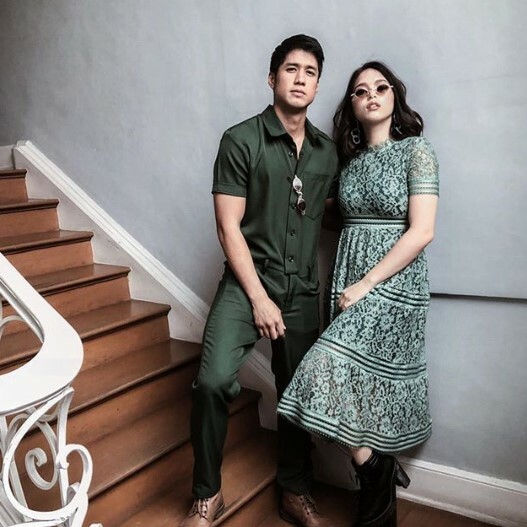 According to reports, the wedding would be held in Bataan on November 18, 2018. PEP reported that Kylie understands that she does not need to have a grand and huge wedding celebration. What’s important for her is the ceremony.